The French favourite cleansing milk finally reached UK shores. 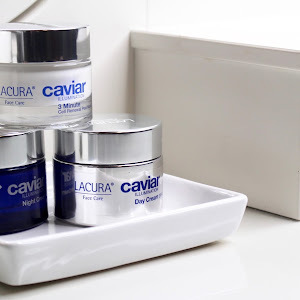 The inexpensive formula has a lot of fans, including controversial late Karl Lagerfeld, but is the hype worth your time? Designed in Paris in the late 1950s the formula has a delicate perfume scent and a unique texture. It runs like water but looks like velvety milk thanks to microscopic oil particles suspended in a water base. It leaves my skin radiant but without the residue, or feeling stripped from moisture. Having said that, dry skin may want to follow with a hydrating mist or toner. Perfect in the morning or as a final cleanse at night. I’ve not found it to be able to fully remove makeup as a first step. 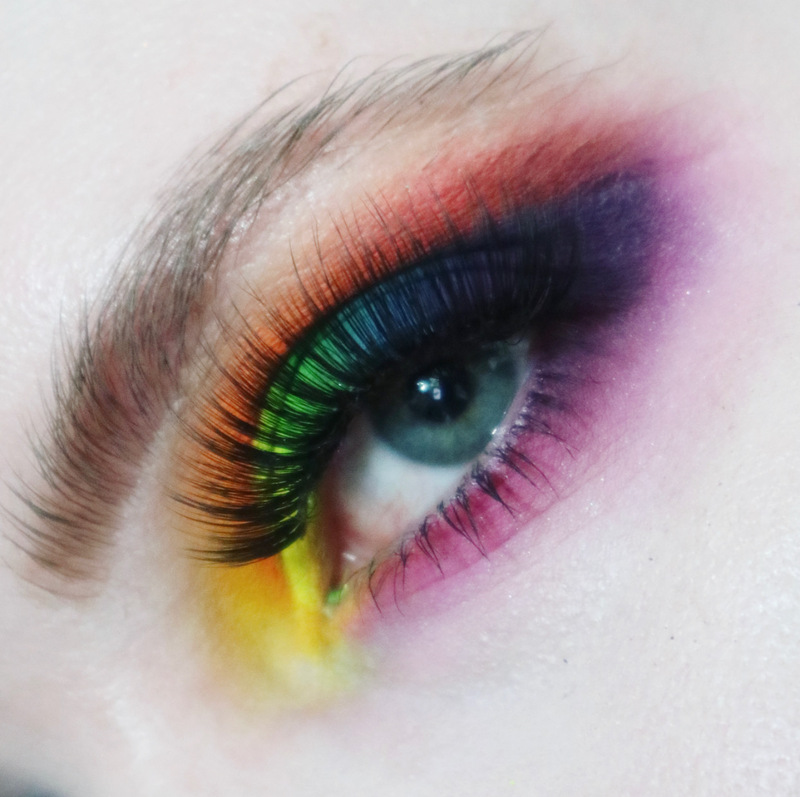 It can take all fluid formulas bar mascara and liner so not quite there. This multi-tasking formula can also be used in running a relaxing bath - it’ll leave your skin so happy and your senses too, thanks to its scent. 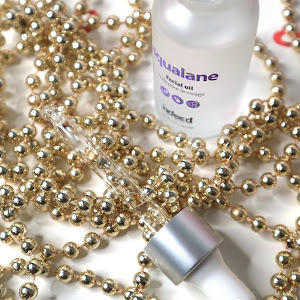 Aqua (Water), Peg-40 Hydrogenated Castor Oil, Phenoxyethanol, Styrene/Acrylates Copolymer, Olus (Vegetable) Oil, Glycerin, Lauryl Glucoside, Polyglyceryl-2,Dipolyhydroxystearate, Parfum (Fragrance), Citric Acid, Sodium Hydroxide, Acrylates/Beheneth-25 ,Methacrylate Copolymer, Ethylhexylglycerin, Dicaprylyl Carbonate, Glyceryl Oleate, Colophonium. 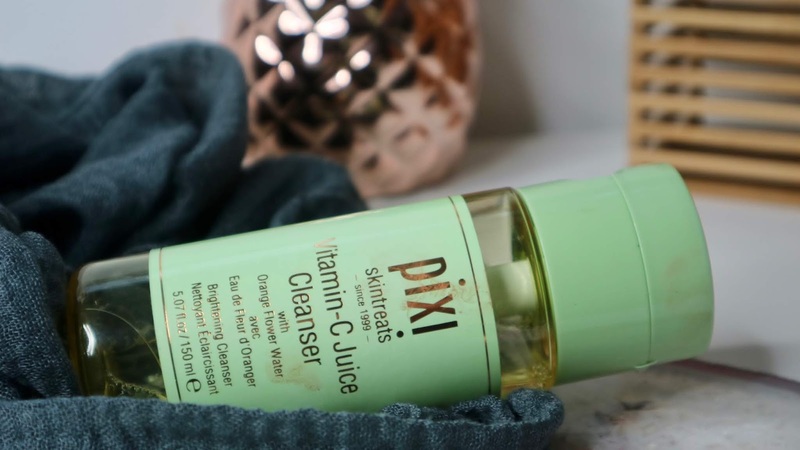 I’m so guilty of overusing this incredibly scented cleansing water from Pixi. The fresh citrus scent is perfect to wake up your soul and skin. Gentle water removes makeup well but I simply prefer it as a morning cleanse. Air-right dispenser protects vitamin C rich formula and is super easy and hygienic to use. 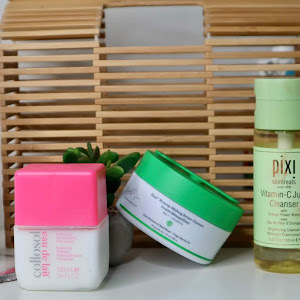 3 pumps are enough to cover face, neck and décolletage but a rather small packaging means you’ll be out of it pretty soon! Trust me, I could have easily used it within a month+. Nevertheless totally worth the money as the cleanser is both gentle on the eye, get effective. No tears here! There’s a valid reason why this makes for a perfect no wash off morning cleanser, thanks to Ascorbic Acid, Ferulic Acid and Orange Flower Water adding antioxidant protection from free radicals and other environmental factors. The highly anticipated launch from Drunk Elephant did not disappoint. 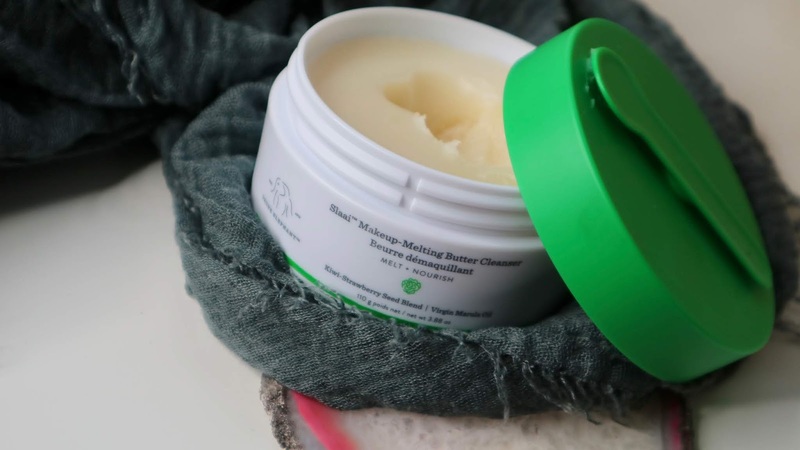 The buttery melting formula of Slaai cleansing balm delivers one step makeup removal without the tears. Formulated without the ‘suspicious six’* but instead focusing on rich fruit extracts and oils to soothe the skin, moisturise while cleansing. This balm is perfect for all skin types but dry skin specifically will benefit from all the hydrating goodness thanks to marula, baobab, Kalahari melon, mongongo and ximenia oils. Use on dry skin and let the melting balm destroy the makeup and SPF and preps the skin for skincare. Slaai packaging is quite ingenious too thanks to a magnetic spatula attached to the lid. I mean, who knew one can keep the spatula for more than one use without losing it? As I said - Genius! I’ve been banging on about Rå Oils for a while now, haven’t I? Remember Oilgasm? 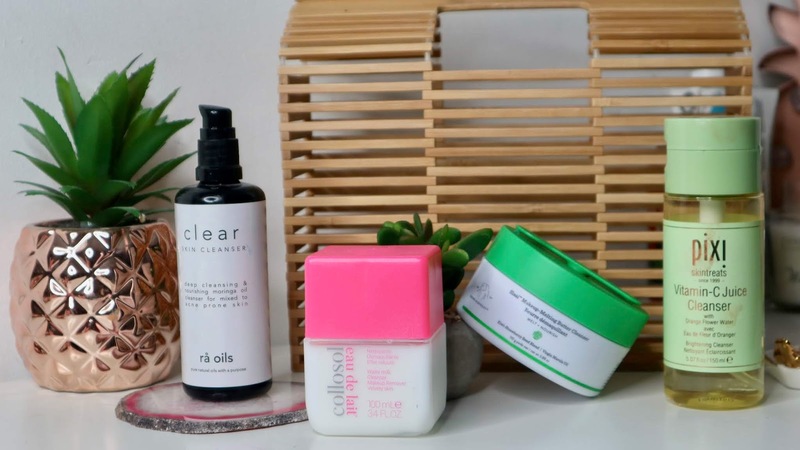 I’ve had an opportunity to try even more of the impressive line from the Nordic company and yet again, I've been taken aback by the glorious yet simple formula of their Clear Skin Cleanser. Oils cleansers are the makeup removing bomb but rarely one comes in a formula that leaves my very sensitive eye tear-free! 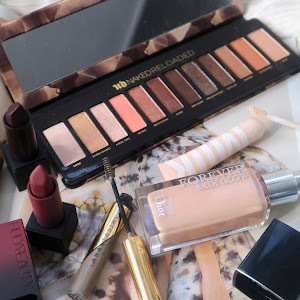 I’m not surprised that Rå Oils managed that as the more I try the more I love their formulas. 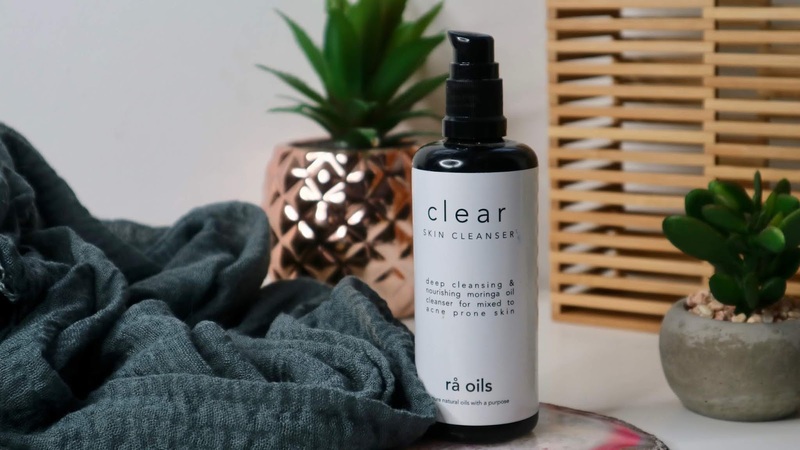 Clear Skin Cleanser is based mainly on Grapeseed and Moringa oils with add on of Baobab and Camellia to deeply nourish and cleanse without stripping your skin of moisture. Oils used are very low on the comedogenic scale so even oily and problematic acne skin can enjoy the pure oil cleanser without side effects. 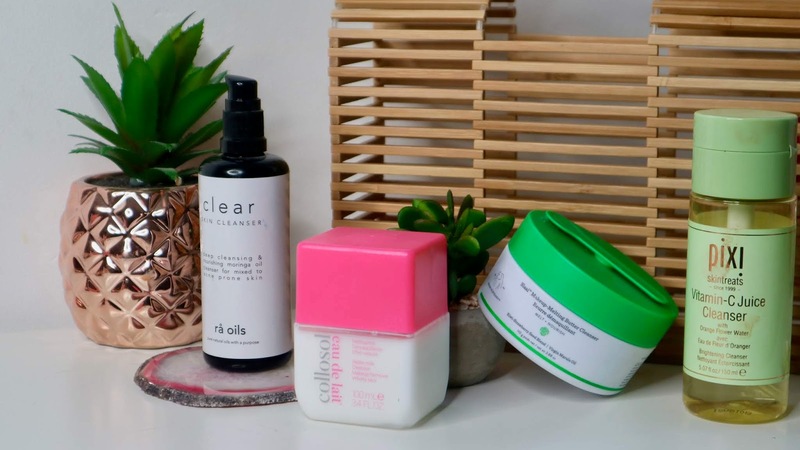 Acne skin can also benefit from the essential oils like Geranium, Lavender and Rosemary which are known to help clear the breakouts and allow scarring to heal more quickly. I love it for gentle yet effective cleansing without tears eyes that leaves my skin glowing and happy! 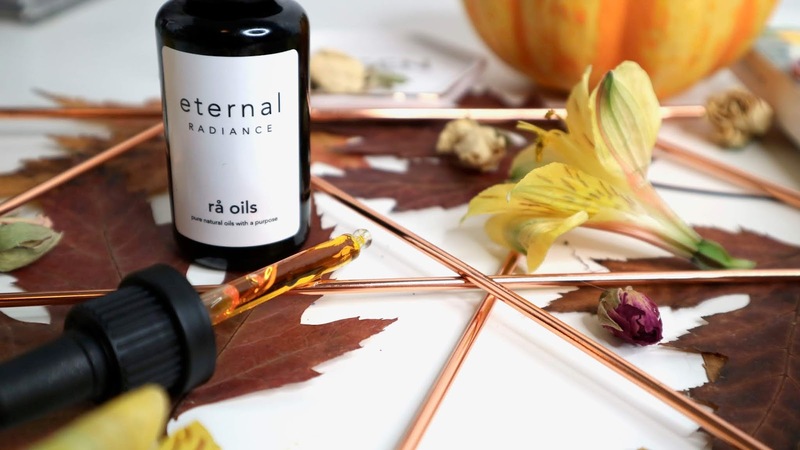 Get yours at Rå Oils & Cult Beauty. Which ones would you pair to double cleanse with?